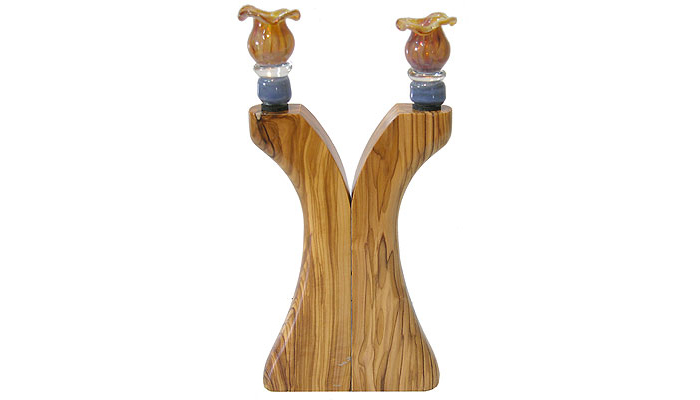 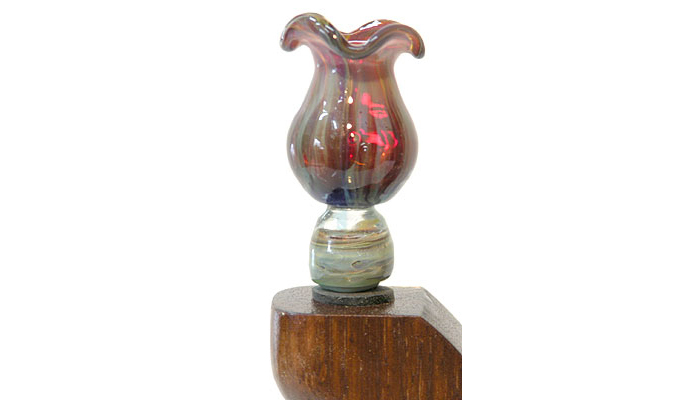 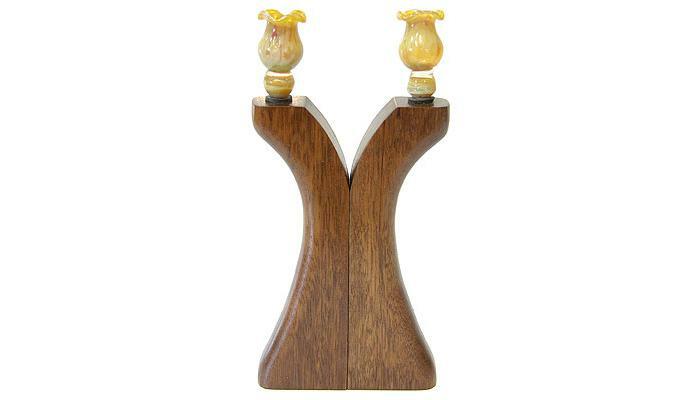 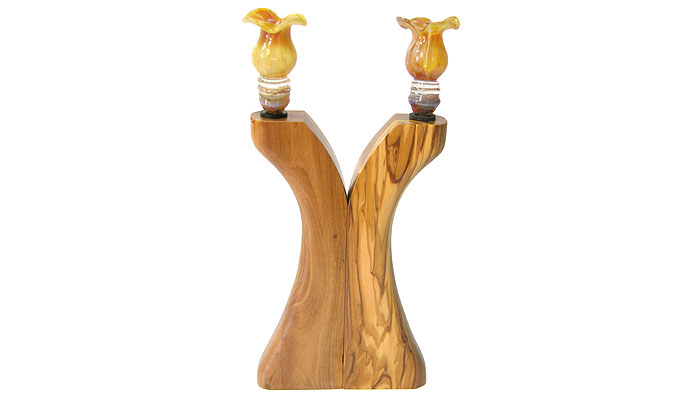 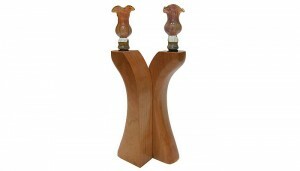 Shabbat Candlesticks made from Olive Wood and borosilicate (pyrex) glass oil or candle holders. 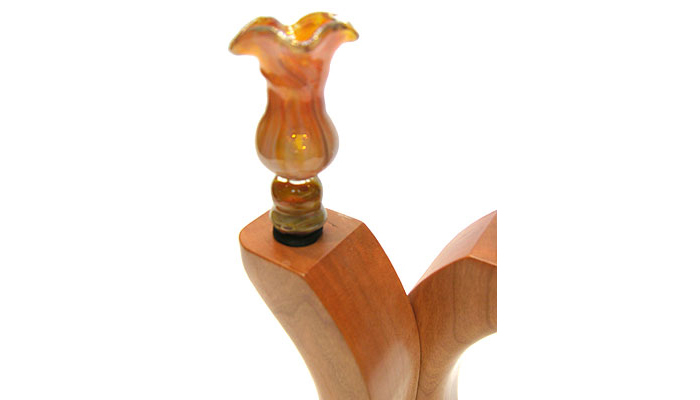 Glass fitting easily screw on and off the solid brass threaded inserts for easy cleaning. Can be purchased in any number to be made in innumerable patterns. 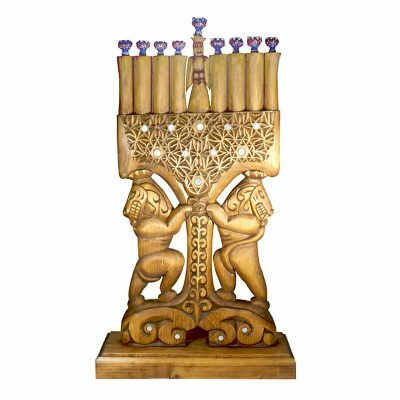 Can also be used for a menorah. 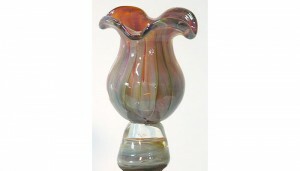 Hand formed and blown glass by Gabriel Bass. 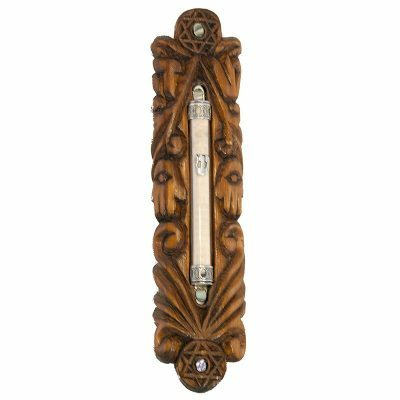 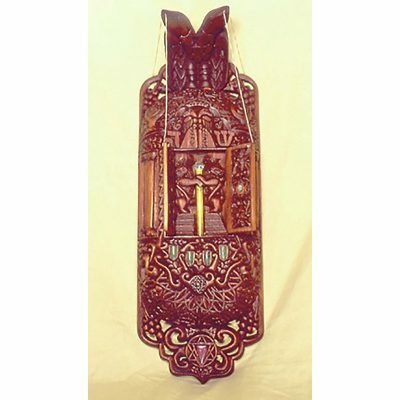 Also available in African Walnut or Cherry Wood and various colors of glass fittings.